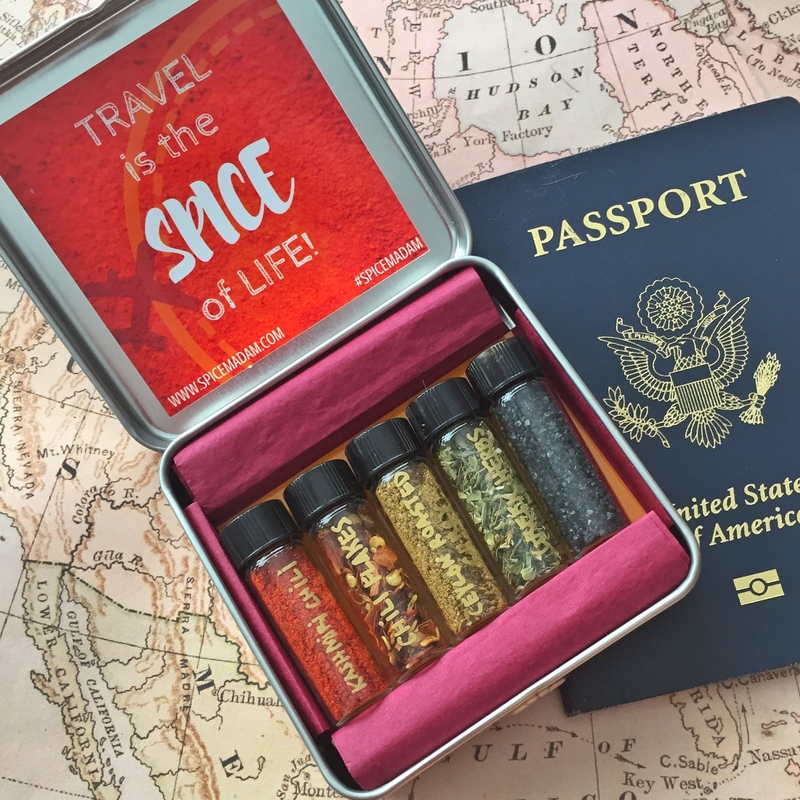 Want to make sure you aren't stranded while traveling without enough spice? 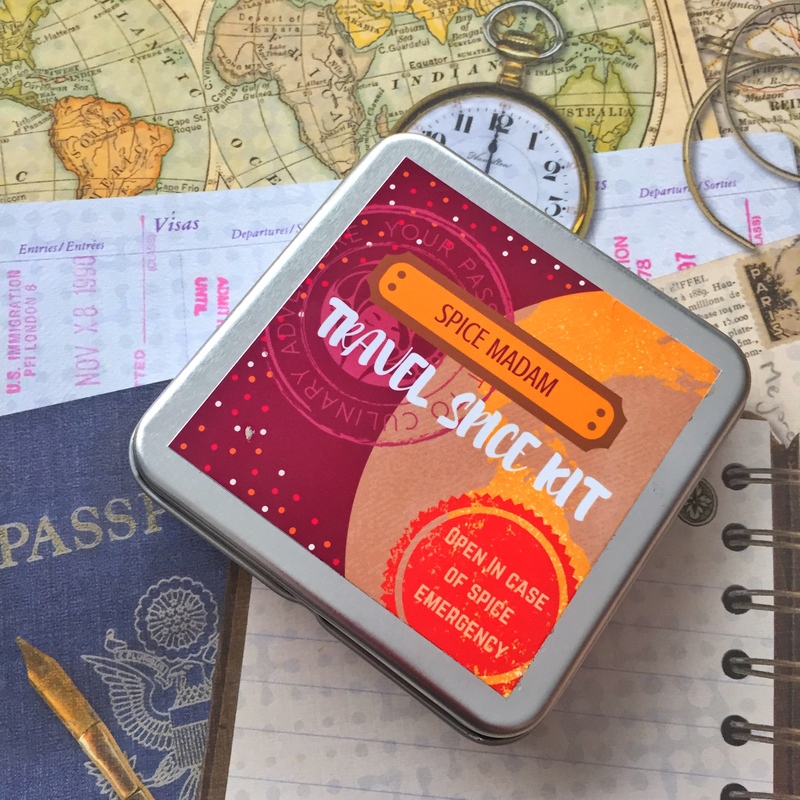 Our Spice Madam Travel Spice Kit is the perfect size to fit in your bag or purse to keep some key spices handy and add a little zing to your dishes while on the road! Makes a perfect gift for everyone, from your fave foodie to the wanderluster in your squad.